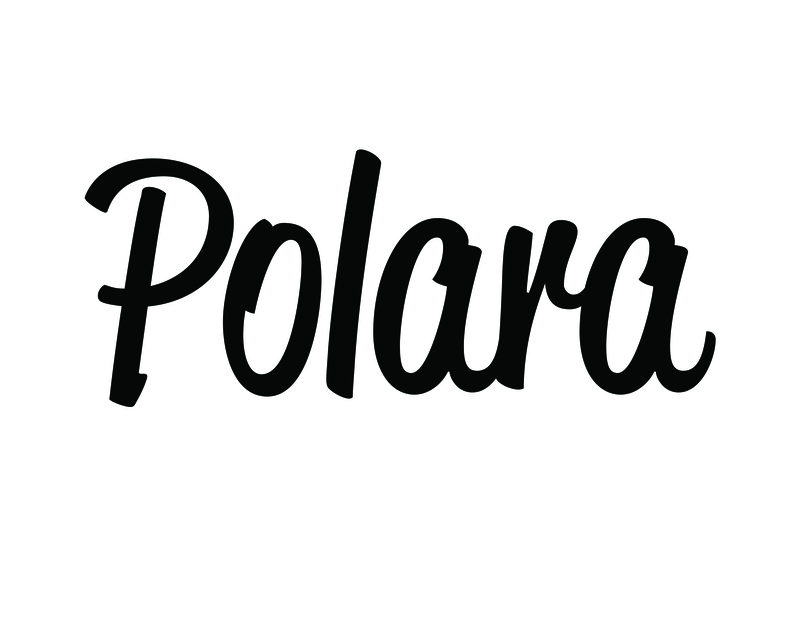 If you placed an order on the Polara Golf website and provided a shipping address outside of the USA (i.e. an "international order"), shipping generally takes at least 4 weeks for delivery. This includes shipments to Canada and Mexico. International orders - for a free sleeve and/or for 1 dozen boxes of Polara golf balls - do not have a tracking number, because of the method of shipping used by our shipping house. Thanks for your patience and thanks for your interest in Polara Golf products, and enjoy golfing from the fairways with your Polara Ultimate Straight golf balls!